Happy Friday! 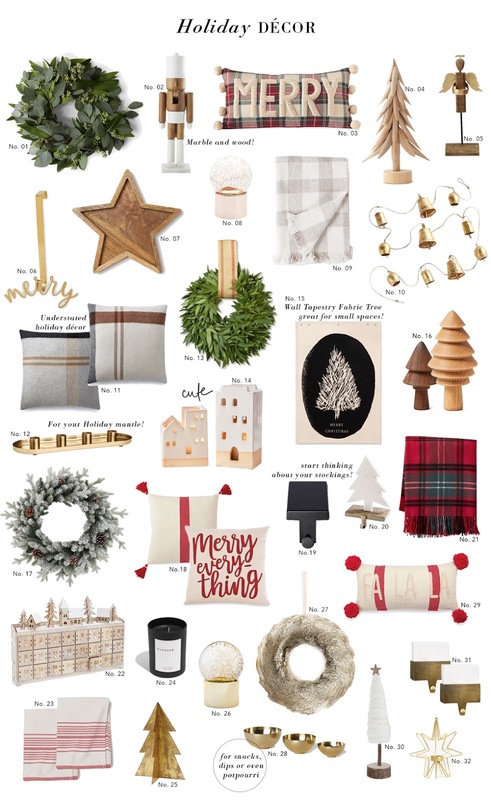 Since here in Canada we celebrate Thanksgiving way earlier than in the US, we basically move onto everything Holidays as soon as Halloween is over, so with that in mind, here are 32 decor items to get you into the Holiday spirit! Starting next week I’ll start sharing my gift guides, and hopefully some DIYs I have in mind! Hope you find something you like and happy weekend!